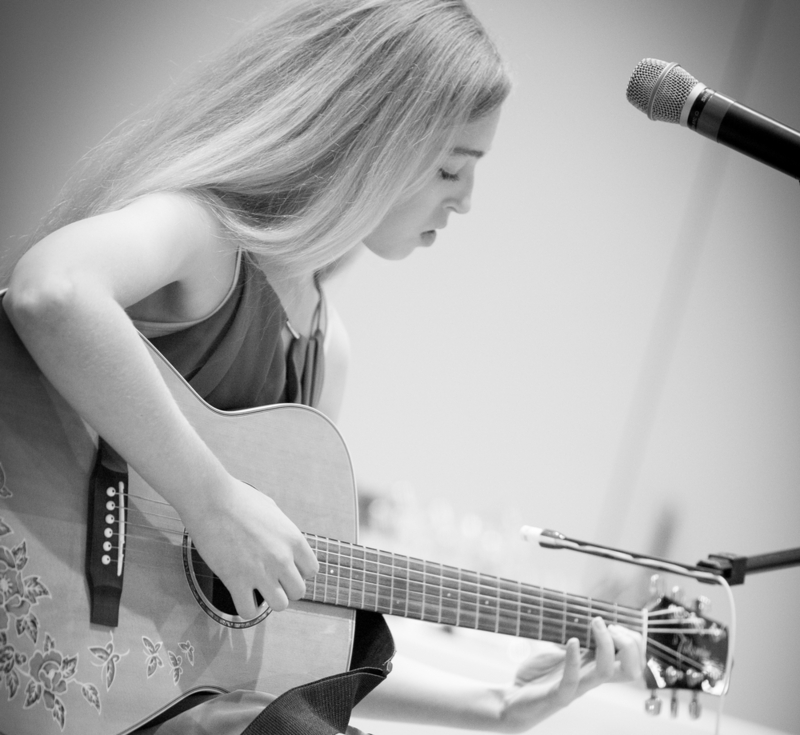 Allegro Pearland Academy of Music offers a sound music education in the comfort of your home with professionally recognized instructors who are passionate about sharing their craft. Proven instruction methods are used for piano, violin and guitar for children ages 5 and above, and voice for ages 10 and above. Strong emphasis is placed on technique, musical expression, music theory, composition, and inspiring your child on their musical journey! 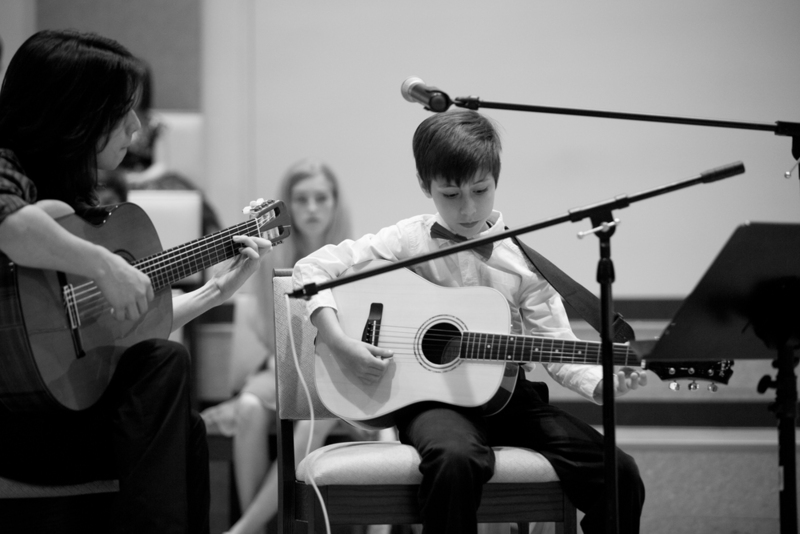 Allegro Pearland Academy of Music is a locally owned business which strives to enrich the cultural atmosphere of Pearland and instill a lifelong appreciation and enjoyment of music making. We also save families time traveling to and from lessons. Discover the benefits of music study in the comfort of your home. 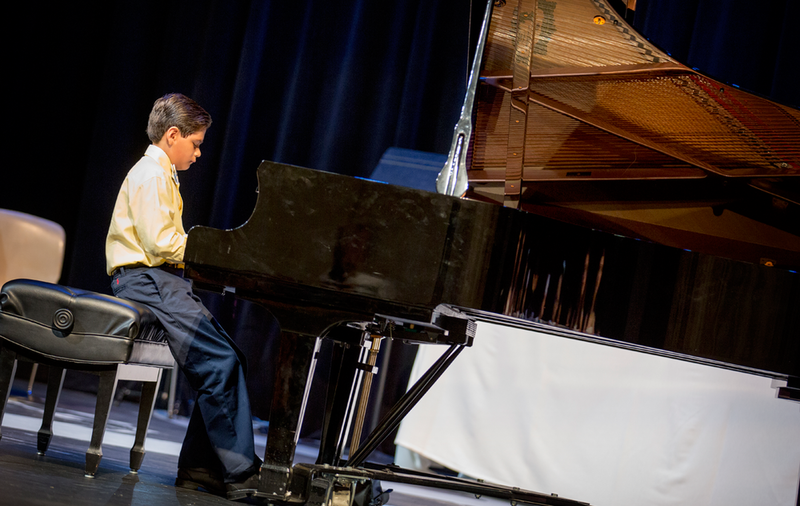 All students are encouraged to perform in our winter concerts and spring recitals and will be invited to attend professional concerts with fellow Allegro Pearland students and instructors throughout the year. For our clients who prefer a studio lesson we now offer studio lessons at our Shadowcreek Parkway location.